Come along to a FREE try-out session and enjoy singing with friends new and old – you can even bring a friend with you! 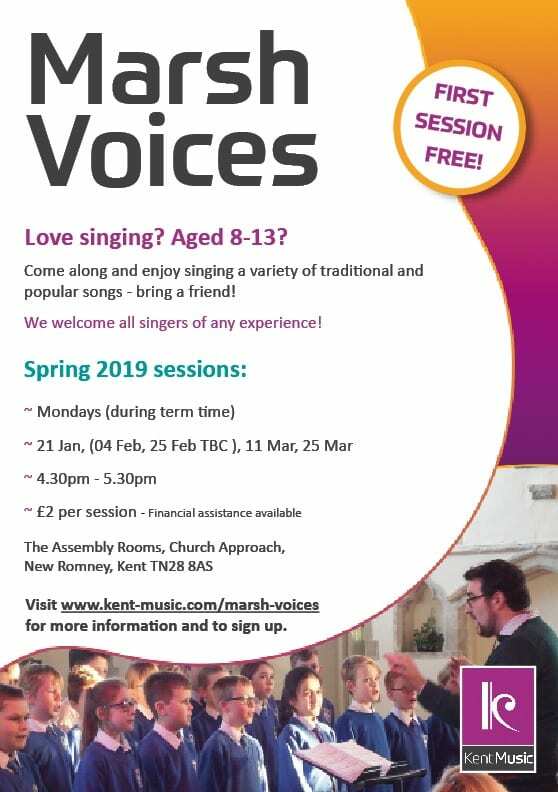 Marsh Voices is for young people aged 8 to 13 years. The Marsh Voices Choir sings a variety of fun songs. The music is chosen carefully to provide a mix of music including folk song from the Marsh and popular tunes. We welcome all singers of any standard. First session FREE. Followed by £2 per session with two complimentary concerts, one in summer and another at Christmas. To find out if you are eligible to apply for a bursary, please visit our Financial Assistance page.